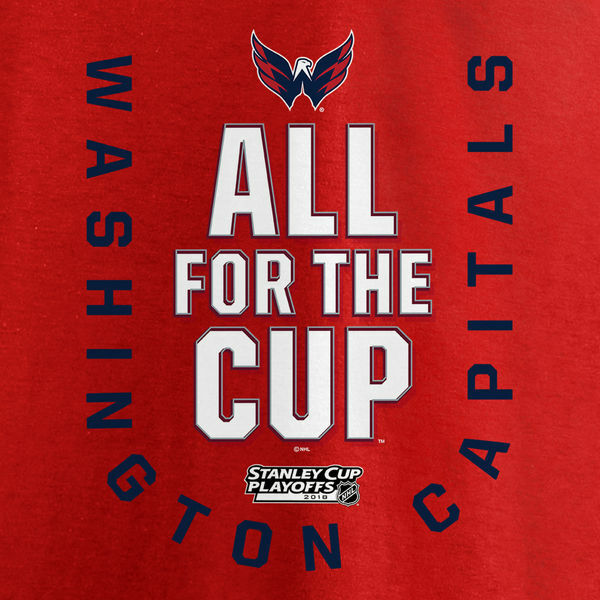 The Stanley Cup – Rock the Red & Bring it to DC!  – Howard W. Phillips & Co. The Stanley Cup was first awarded to the Montreal AAA team after their defeat of the Ottawa Generals in an 1893 championship tournament. Since 1926, the cup has been solely awarded by the NHL. In 1962 the original cup was retired and since then just one trophy has served in its place. It is the only award in major league sports that is not reproduced every year. When a team wins the cup they hold on to it for a year during which time each player is permitted to keep the cup for 24 hours and take it anywhere they choose. Here’s to seeing the cup traveling around DC this summer…ROCK THE RED! By Beverly Cauley| 2018-05-18T06:56:03+00:00	May 18th, 2018|Comments Off on The Stanley Cup – Rock the Red & Bring it to DC!